.Comment Contest - Win Upto N2,500 N1,500 & N1,000 worth Airtime Monthly For Posting Comments on Codedkid. Time for Codedkid comment contest and this time we’ve got alot of prizes to be won!. You can enter to win upto N2,500 N1,500 & N1,000 Airtime of any network by commenting on active posts here at Codedkid. NOTE: Contest starts on Friday, January 1st 2016. Winners are to be annoced at the website at the end of every month. 2. Comment on any active post here at Codedkid to enter. 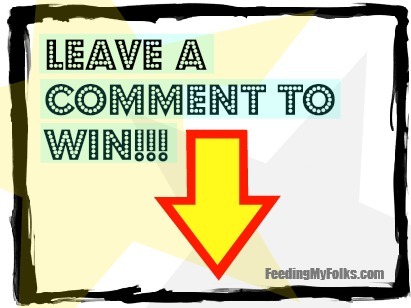 Each comment counts as an entry, though Spam comments will be deleted and do not count toward entry. 4. Winners will be choosed throught our database comment counter. 5. You must invite your friends to this site. Only three winners with highest comment count per month. The announcement of the winner will be made via text message to all Codedkid members & will be posted at the front page of our website at the end of every month. For more info. please email us: Codedzorg@gmail.com.